How to use the Boost theme settings to make your blog content more relevant and improve conversion rates by putting your products front and center. You have a window on the front of your premises with limited space (landing viewport), what are you going to showcase there to cause a passing pair of eyes to look your way and ensure they don't just walk on by (bounce)? If you've found something that's working and bringing in passing footfall to your store, how will you then lay out your stands and products within your store to provide effective flow, invitation to treat and - ultimately - to convert those passers-by into paying customers? Our Boost theme provides a number of options for creative use of space, interesting layouts for presenting your content and adding through-flow links to other areas of your store to help avoid dead ends and keep customers moving around your store until the decide they're ready to buy. 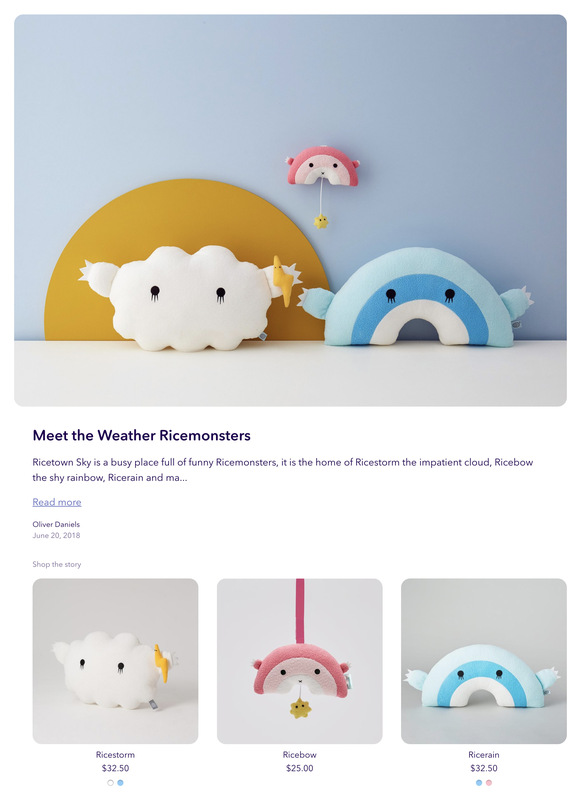 Blog content can be an fantastic window display for your store. Organic SEO rankings favour regularly created, high relevance content and a blog is a great way to manage that, even when you're busy running every other part of your business. 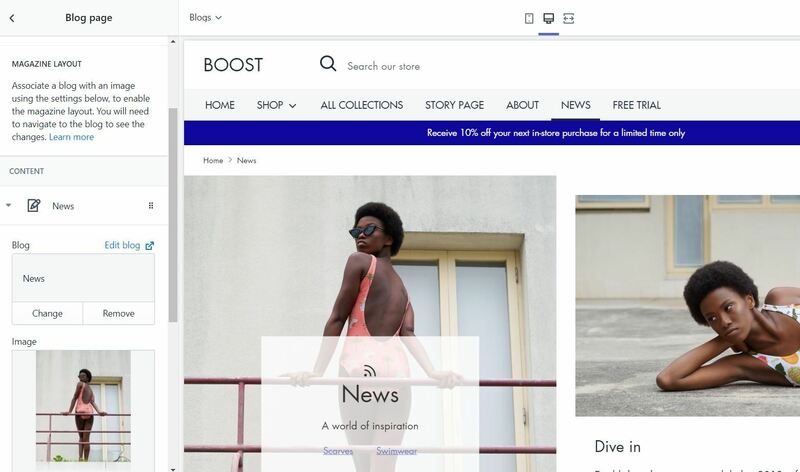 The Boost Theme magazine layout ensures your content looks its best for anyone visiting your store for the first time after your content appeared in the search results of their specific and potentially niche query, helping to keep them engaged with your store from the moment they arrive. Here, you can add an image, links and description on the left side of the page and blog articles and linked products on the right. Choose a different image for each blog by tapping "Add blog" in the content section. Navigate to the relevant blog to see your images. If you don't like the split magazine layout, just remove the content sections for the magazine layout and revert to a traditional single column layout. Once you've invested the work in creating interesting, engaging and relevant content for your store's blog you then need to help guide your visitors to the ultimate goal: conversion. By including a link to a product in your blog article content, the Boost Theme will extract that link and show the product at the end of the article, such that your visitor can purchase what they've just been reading about - at a point at which they may otherwise be inclined to leave your store (having read the content they came for). Why not showcase a new product range? This option allows you to highlight new collections or products (or anything else!) by adding image links in your menu. Simply add some text or images and a link using the options provided, and these will show in your mega nav. 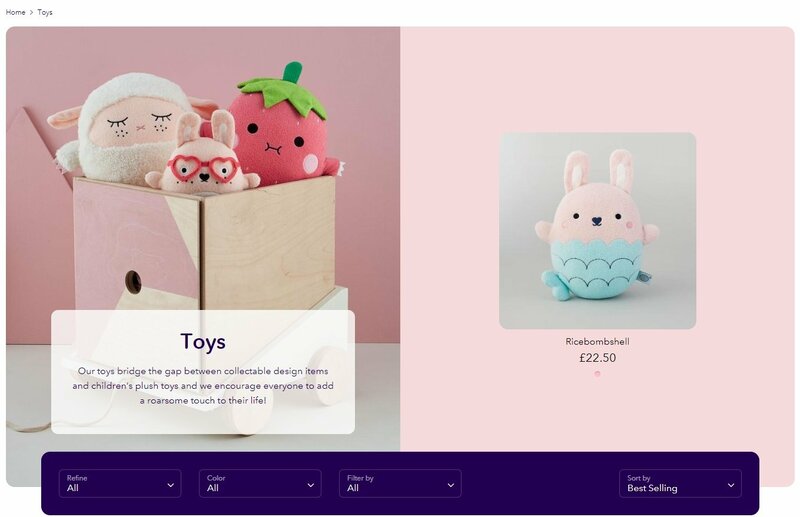 Feature headers allow you to create flair, using images and colour to create engagement for some or all of your collection pages. The options even allow you to highlight a specific product from within each collection. The Boost Theme allows you to add and position product labels directly onto your slideshow images - effectively allowing your customers to purchase directly from your storefront window! You can also add and position product labels on full width images, split images and promotional collections.